So we’ve been over the hottest, the coldest and the largest planets. What could be next, how about the smallest planet? That’s right, the next planet is the smallest planet that we know of so far. This planet, is slightly bigger than our moon, that’s pretty darn small for a planet. This planet, dubbed Kepler-37b, is super close to it’s star too, it’s even closer than Mercury is to our sun. That’s crazy, that must be one hot planet too. On to the next planet! This next one is the oldest planet ever! at 12.7 billion years old PSR B1620-26b claims the title of, Oldest Known Planet. That’s right, 12.7 BILLION years, that’s a ton of time. Think about it this way, our universe, is 13.8 billion years old, this planet is only 1 billion years younger than our universe. That’s crazy. This planet has TWO host stars rotating around each other and, believe it or not, it’s out lived BOTH of the stars! The two stars are a neutron star and a white dwarf star. Seeing as this planet was formed during the first billion years of the universe, it most likely doesn’t have a bunch of the resources for life to evolve on the planet. 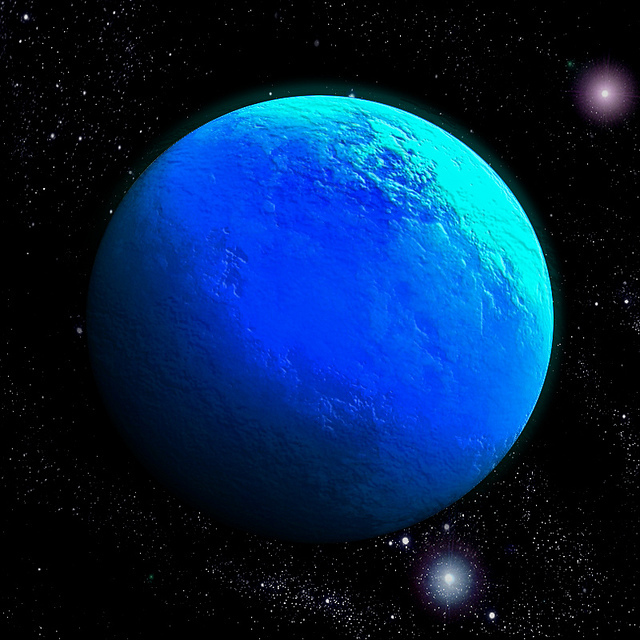 The exact opposite of number 5, this is the youngest planet known to exist so far. The planetary system V830 Tauri is only 2 million years old. For a planet, that’s extremely young. The host star is twice the radius of our sun but it has the same mass. The planet is most likely still growing, through collisions with other planetary bodies, so it’s not exactly the safest place to be right about now. This planet, has the WORST weather of all known planets. Now this planet, is in our solar system, that’s right. Because we don’t have the technology to see the weather of exo planets we have to look to our system for this information. Now if you are into our solar system you might’ve heard about the giant swirling hurricane photographed by the Juno space craft on Jupiter. While that’s a great contender for the worst weather, Venus has the worst. 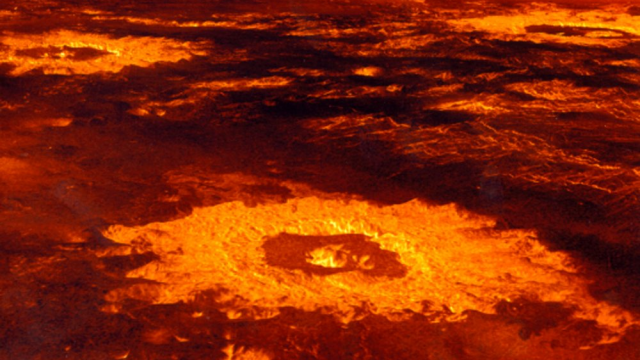 Venus is the same size as Earth, but, it’s shrouded in clouds of sulfuric acid. Venus’ atmosphere moves at way higher speeds than the planet does, reaching high speeds of 360km/h. The northern and southern poles each have cyclones above them. The atmosphere is also like 100 times denser than earth and made out of 95% carbon dioxide, resulting in a green-house affect that can raise the temperature to around 462°C. Wow, those are some extreme planets, I wouldn’t want to live on any of them. Be sure to check back here for more fun facts like this! Thanks to businessinsider.com for the info!